You need to read this one! A mystery that keeps you guessing. It is very difficult to put down. A keeper. After surviving a terrifying experience, Raleigh Harmon’s ready to relax and enjoy the Christmas season with her new boyfriend. 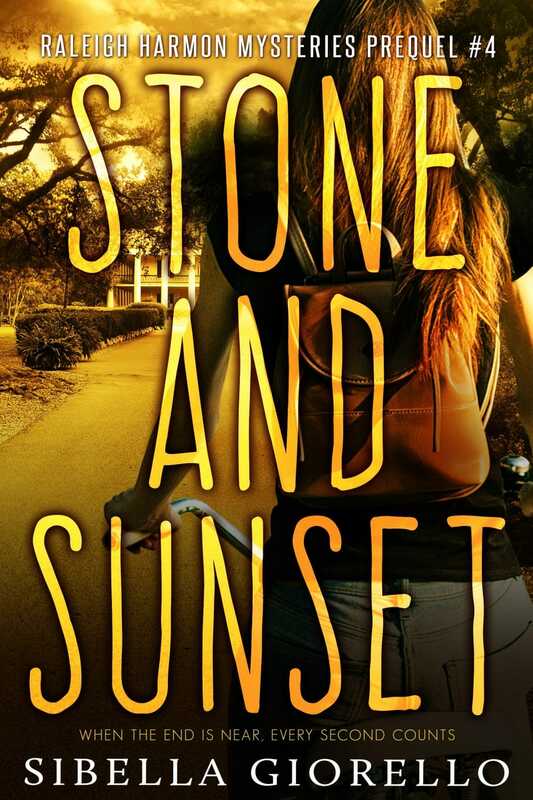 But when her kind and smart classmate Sloane Stillman is suddenly found dead—by suicide—Raleigh’s best friend Drew doesn’t believe it. Drew says science can prove Sloane didn’t kill herself. 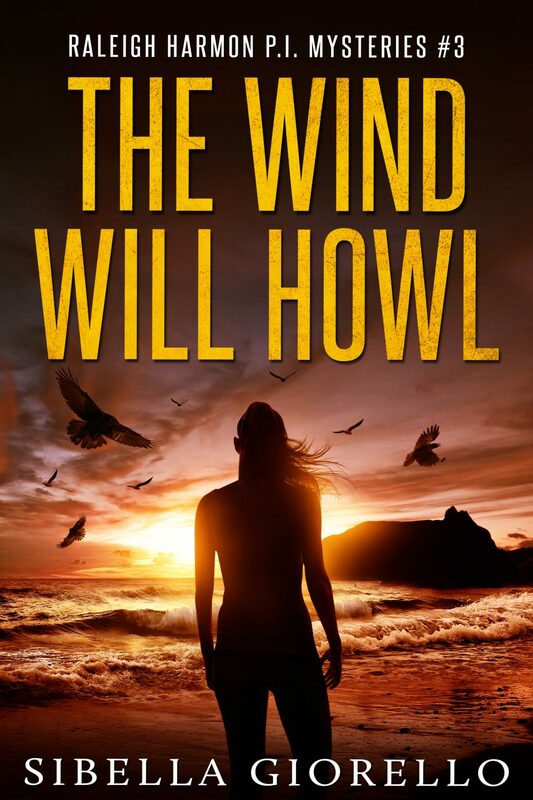 But the harder Raleigh tries to show Drew the truth, the more she herself questions the facts, and the people she once trusted. Christmas swirls in like a snowstorm, and Drew spirals downward, burying Raleigh under mountains of evidence. 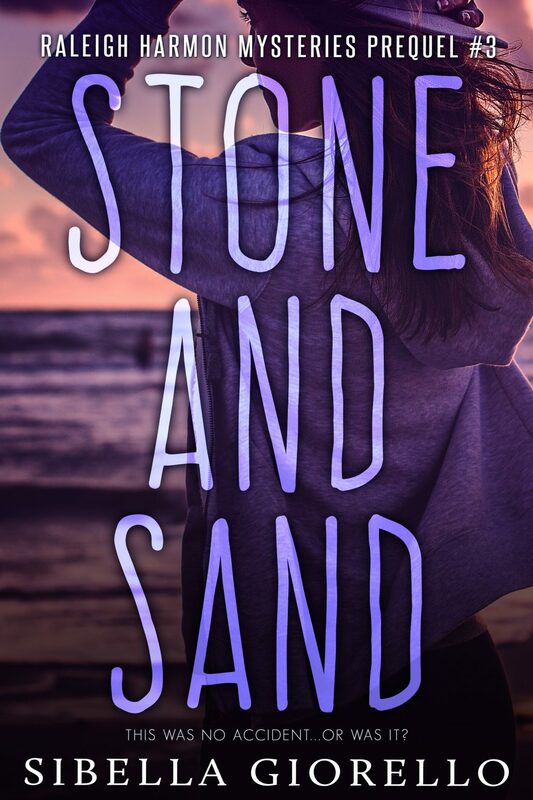 The maybe-suicide problems also threaten to destroy Raleigh’s new relationship with her boyfriend.Raleigh must dig for answers and uncover what really happened on a cold and silent night when Sloane Stillman lost her life. 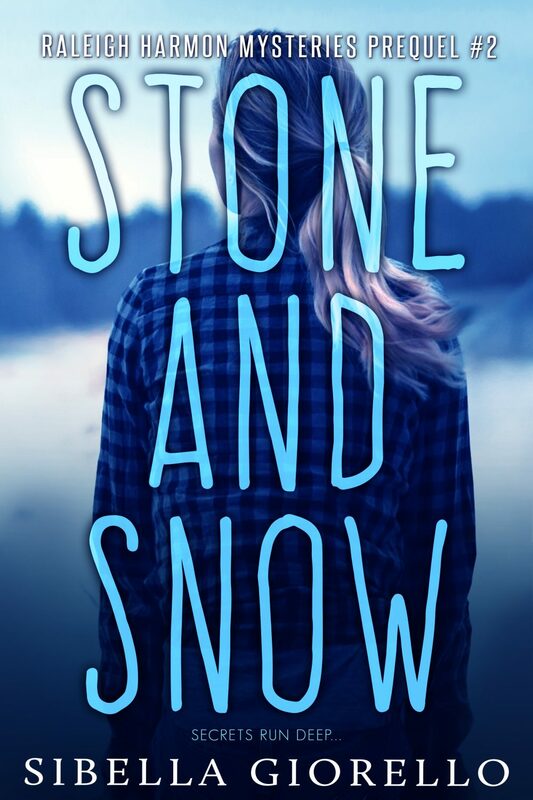 Stone and Snow is the second book in the young Raleigh Harmon prequel mysteries that introduce the girl who will become a forensic geologist and FBI agent—provided she survives her high school years. Totally entertaining. I am now hooked on the Raleigh Harmon series. Great sequel to the first book.